Lane Venture offers a wide variety of designs and materials, from the stately traditional through to contemporary. 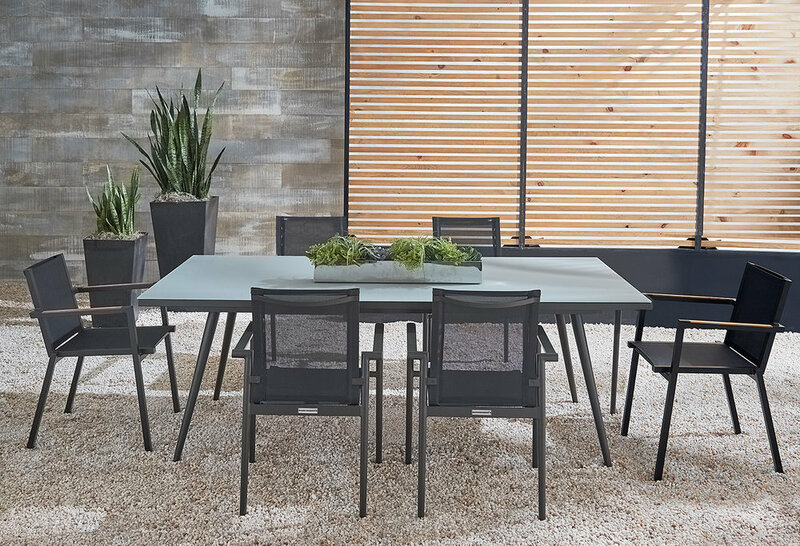 We appreciate the attention to detail that is present in each of their collections, and the way that indoor design informs their outdoor aesthetic. There is a certain richness that permeates each of their collections, regardless of where they fall on the design spectrum; and whether woven, metal, upholstered or cast, each and every piece they produce is built with care, and built to last.